This would make the Android phones that people carry every day a very convenient physical key to own, without having to carry something extra. Of course, two-step verification (or 2SV) has been around for a long time, allowing users to strengthen their passwords with things like text message codes and push notifications. Google also requires a ChromeOS/Mac/Windows 10 computer with Bluetooth, and a compatible browser (i.e. Chrome). Google is now introducing a way to sign-in using Android Phones to make sure the right person is accessing the account. One alternative is to buy a hardware security key fob that uses Bluetooth, NFC or USB connectivity to authenticate account access. Then you need to enroll your Android device in the '2-Step Verification' program. 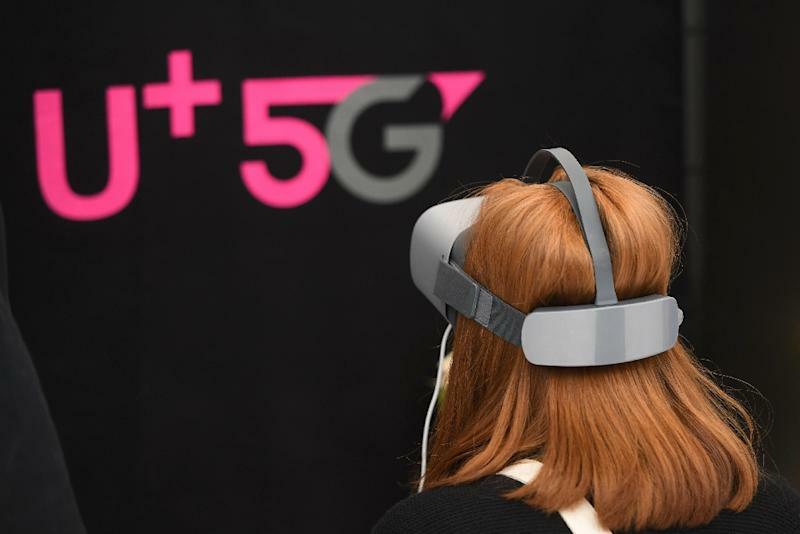 You'll need Bluetooth turned on on your phone in order for this to work, and just in case something goes wrong, it's also recommended that you have another security key as a backup. The same goes for your actual password, which is why you should absolutely buy a physical security key if you're anxious about hacks. or simply use what you already have in your pocket to protect your account. 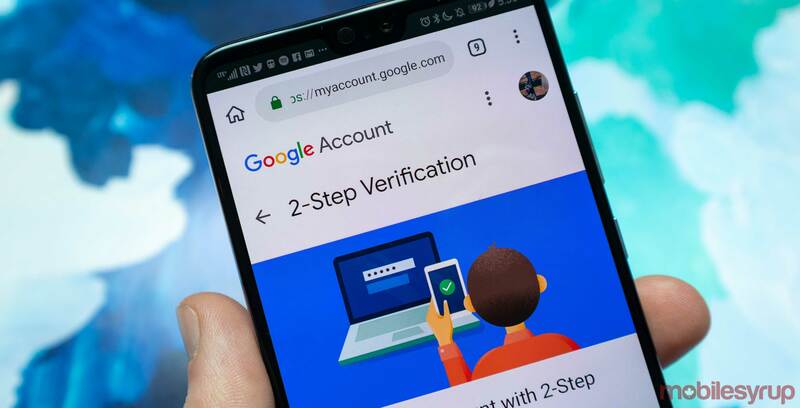 This new option to Google's 2-step verification (2SV) is similar to the Titan security key that was introduced in the middle of previous year.